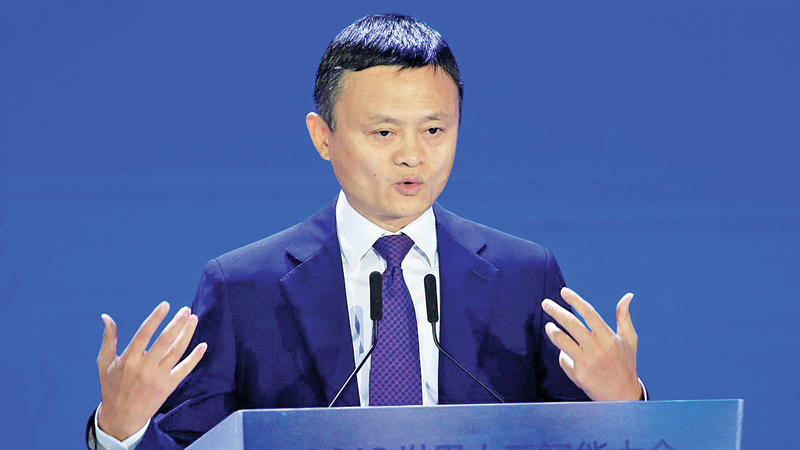 Jack Ma, whose real name is Ma Yun, has, like Ren Zhengfei, founder of Huawei, a seemingly romantic, rags-to-riches story reminiscent of the American dream — think Horatio Alger stories. The story goes something like this: It is the late 1990s. An idea occurs to Ma, and inspiration sets in. A trip to America confirms a rumour: the internet exists. Back in China, on a scratchy dial-up access line, he hits pay dirt: Chinese, too, can get onto this worldwide web, so essential to his innovative idea to connect Chinese suppliers with customers all over the world. The problem, however, was how to capture market share away from the original producers. Alibaba, and its domestic online retail shopping site, Taobao solved this problem, spectacularly. Today, Ma is reported to be worth $22 billion.